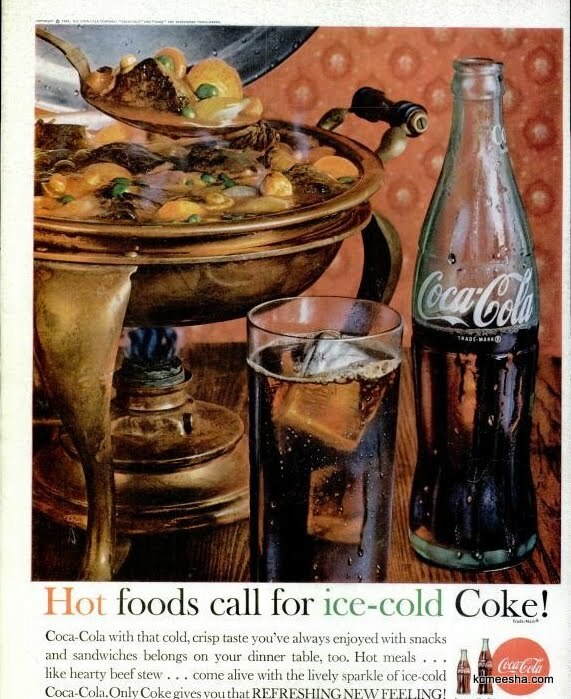 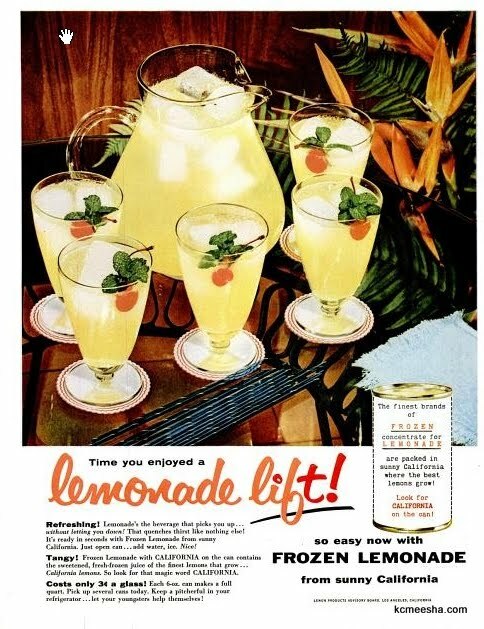 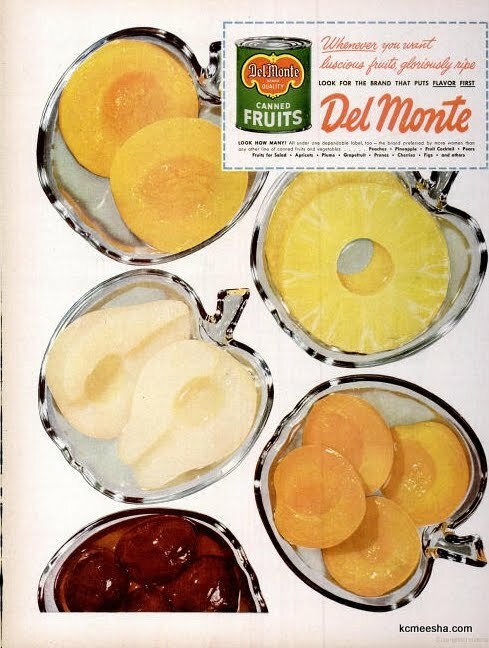 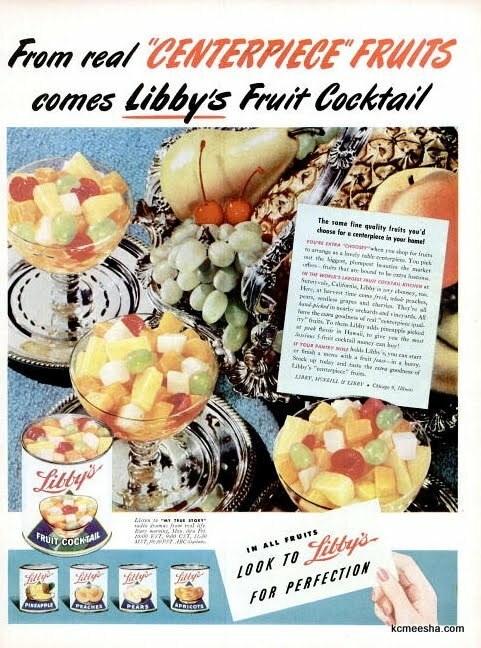 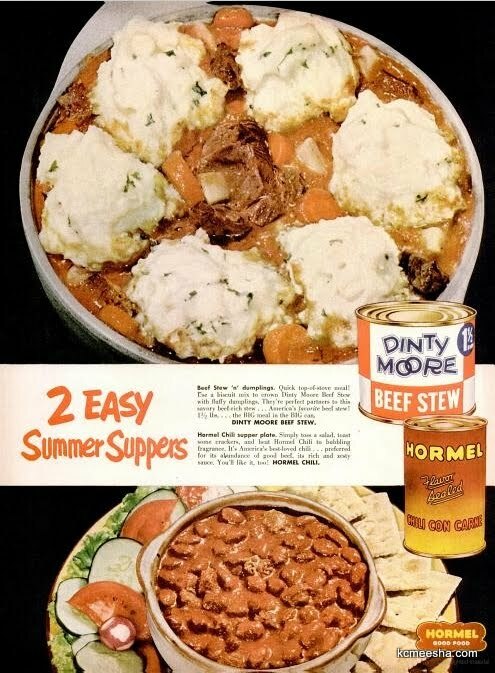 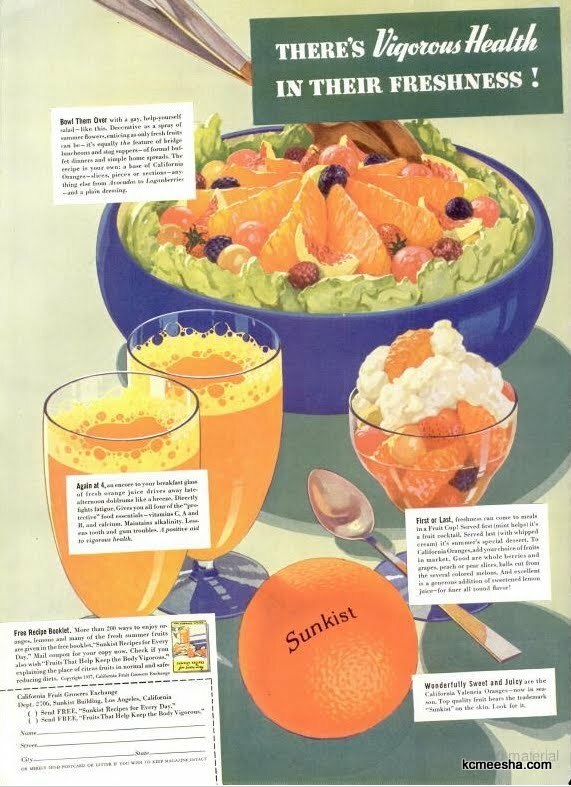 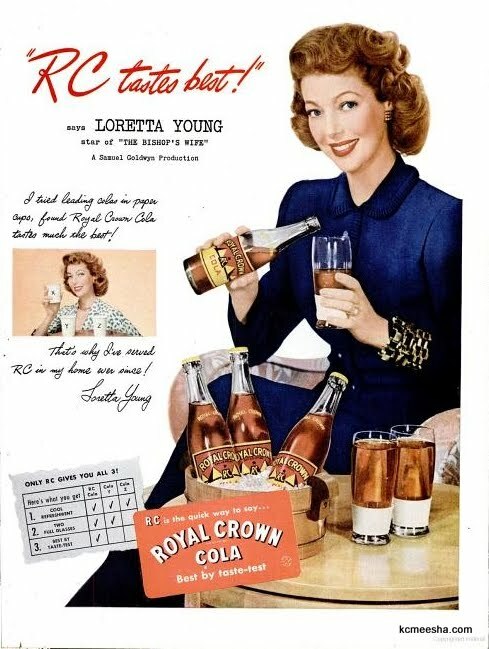 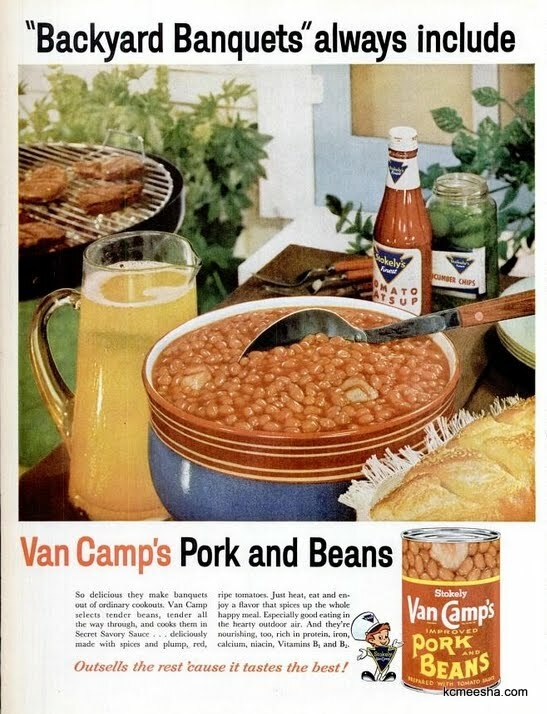 Continuing with the subject of vintage magazine ads, below are some full-page clips advertising food and soft drinks. 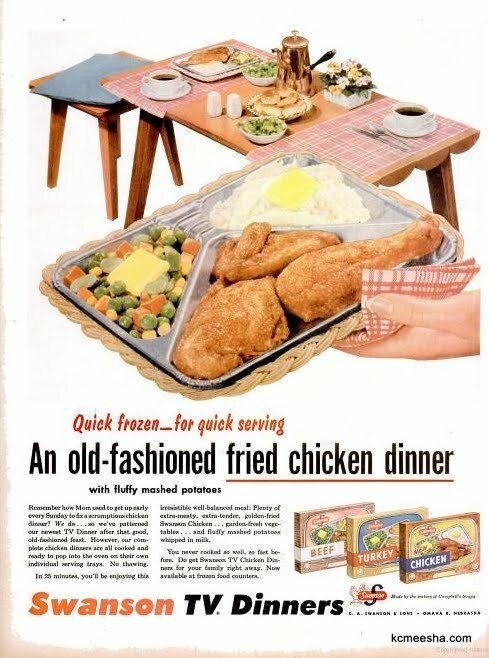 It’s interesting to see which products survived into today, as well as trace some common items to the days when they were first introduced. 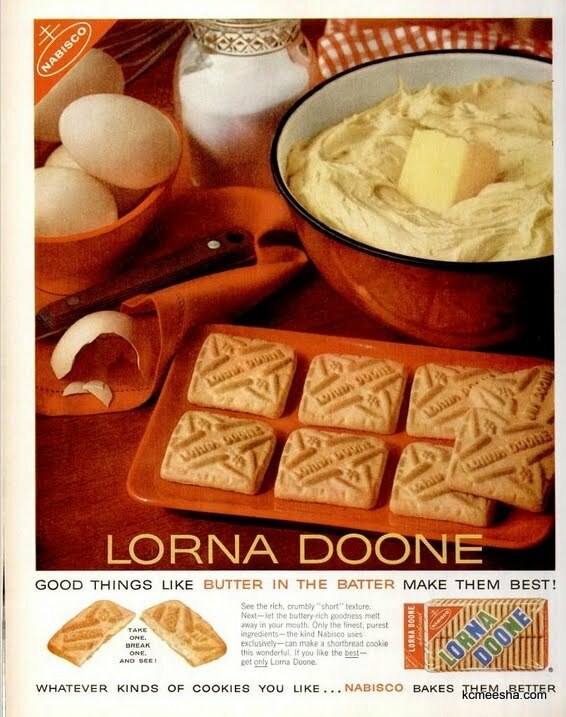 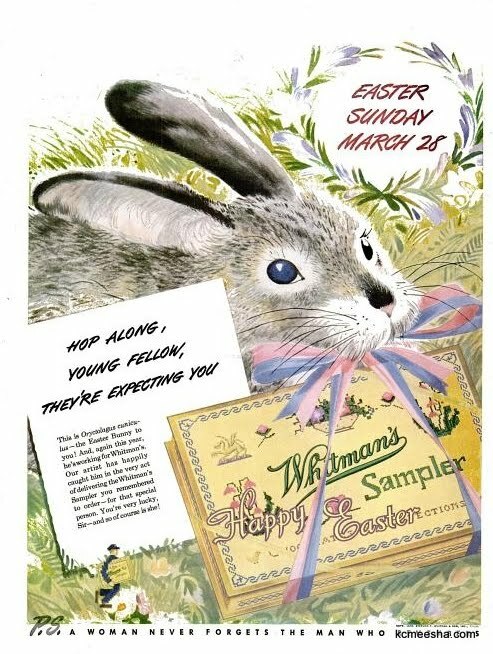 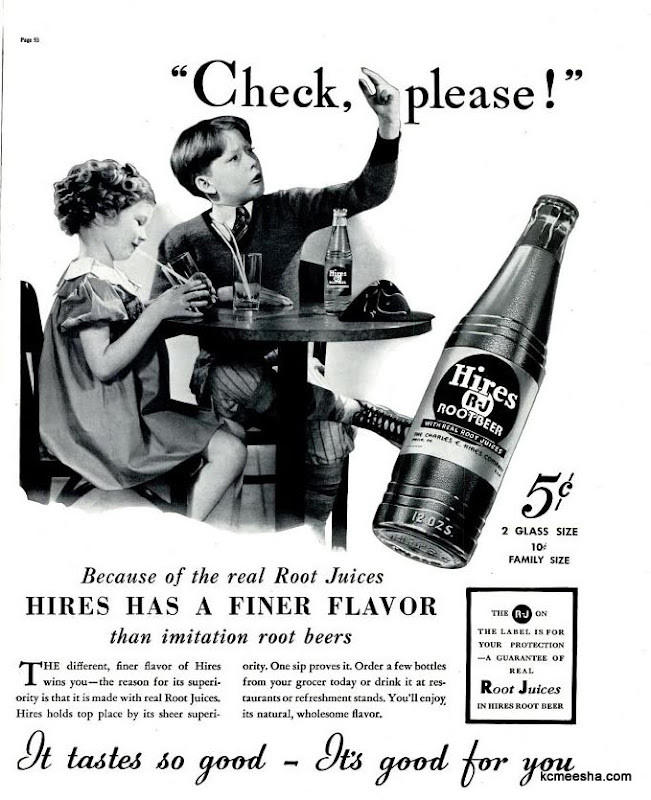 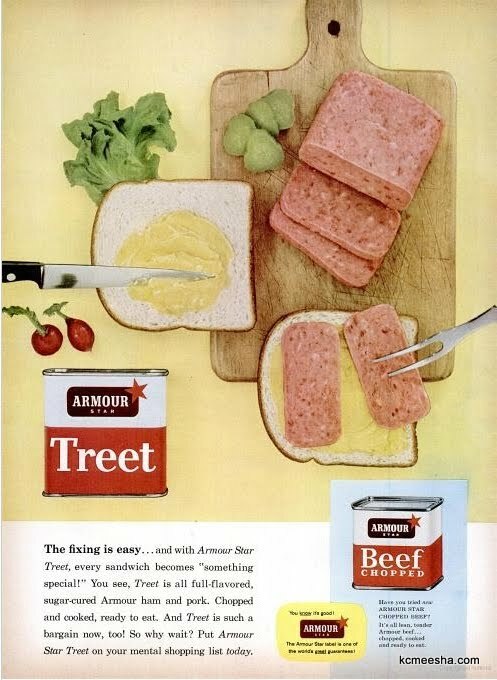 Advertising and marketing were pretty much absent during my childhood – people having to deal with shortages did not need additional enticement to buy things. 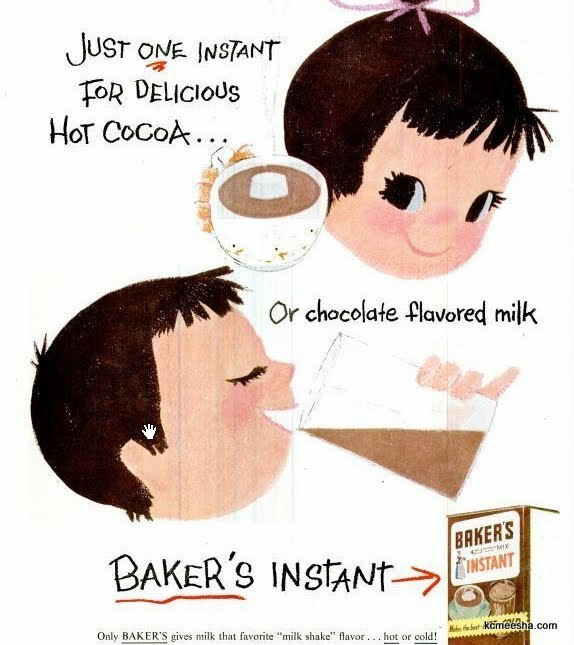 I don’t recall seeing any commercials on TV or in print until the mid-1980’s. 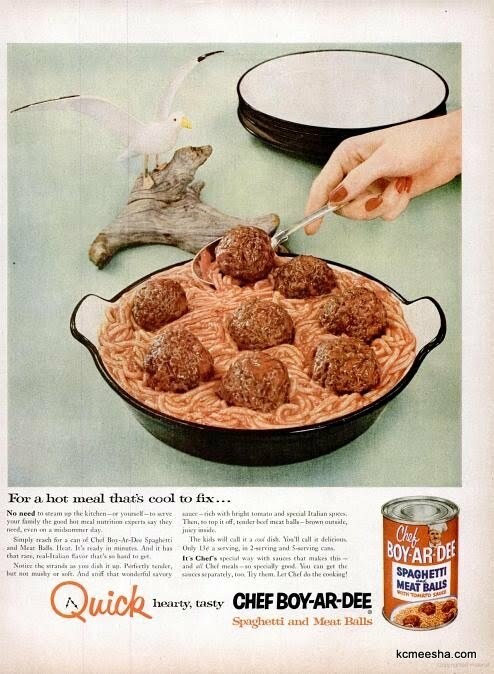 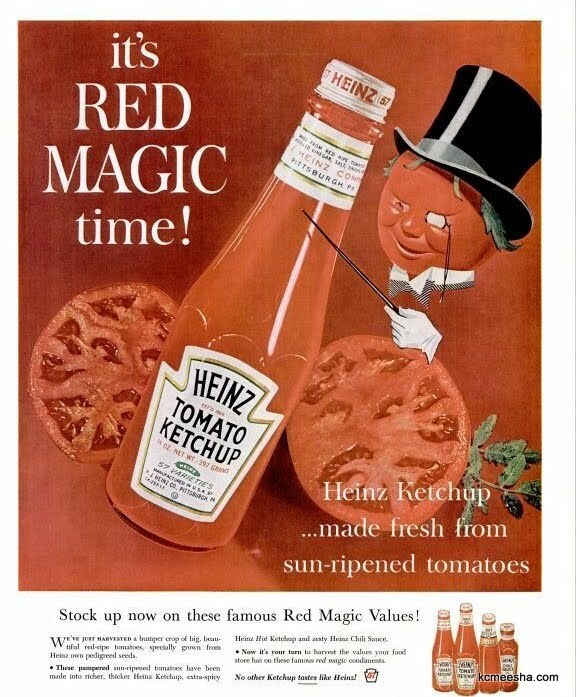 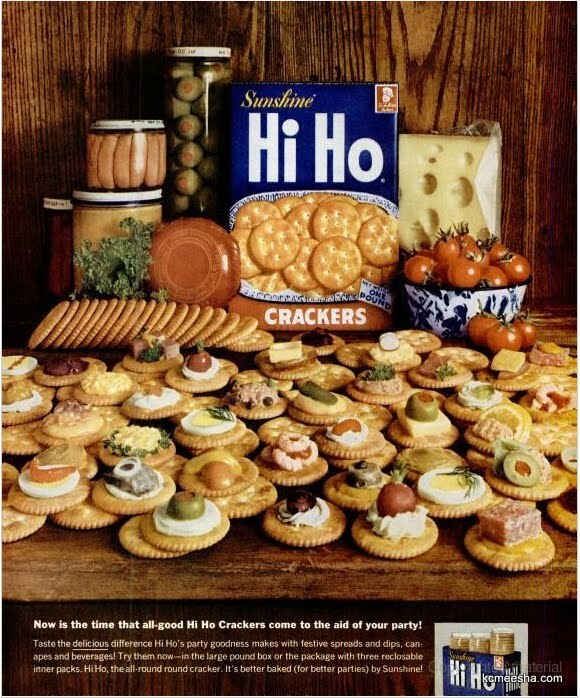 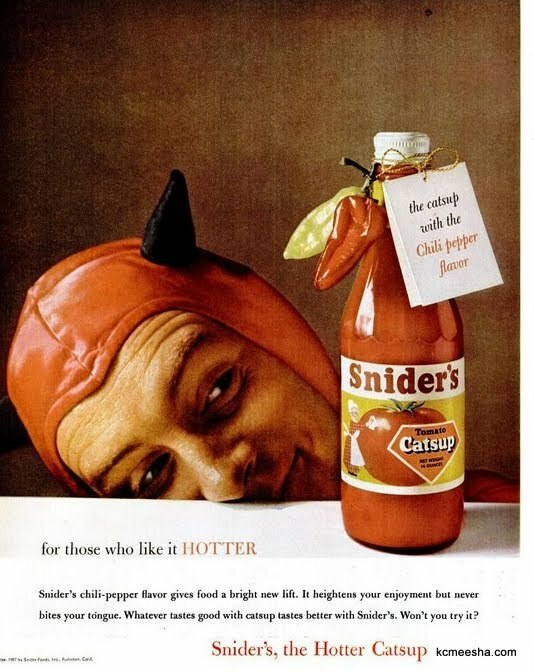 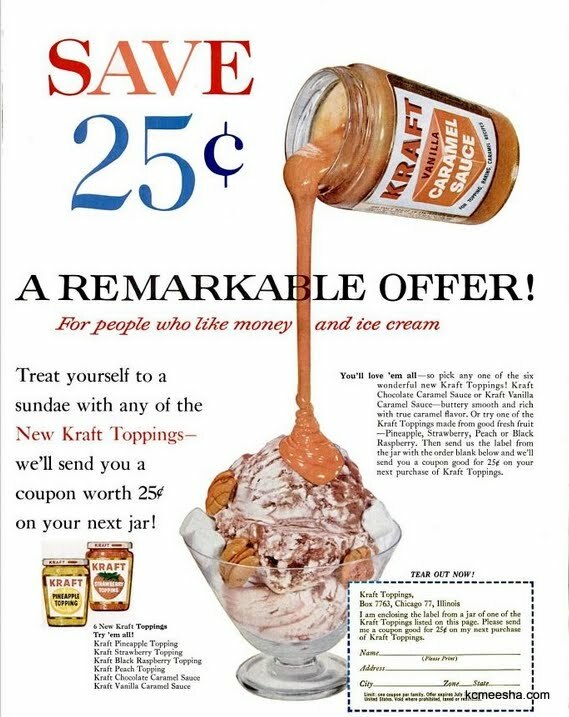 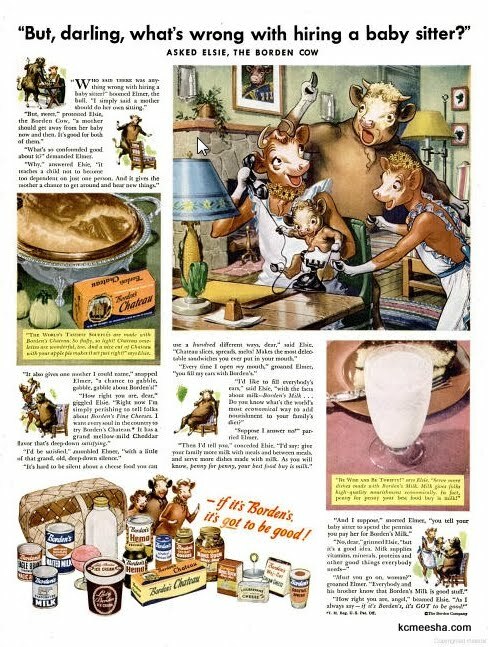 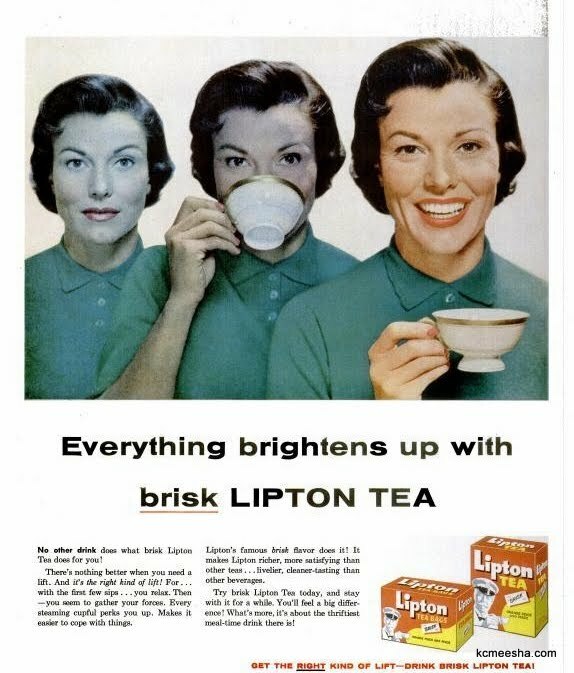 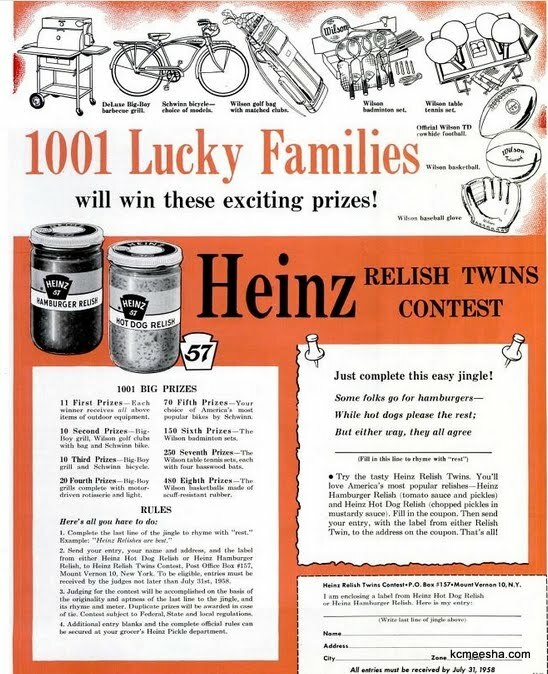 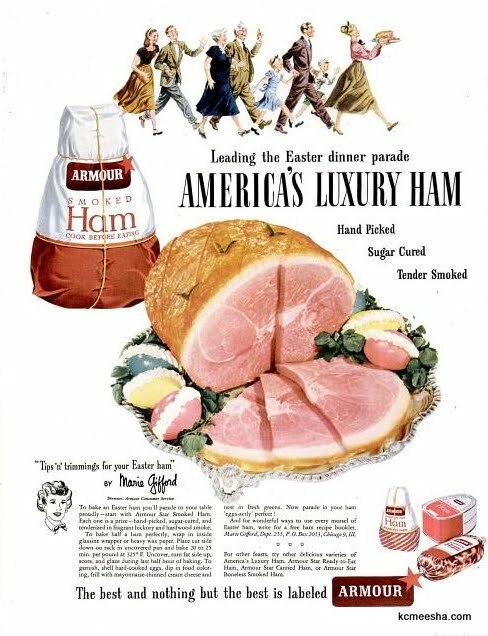 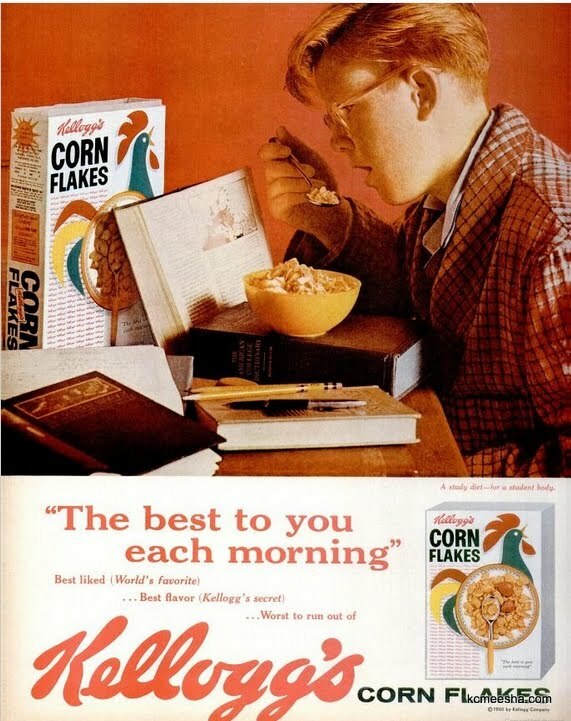 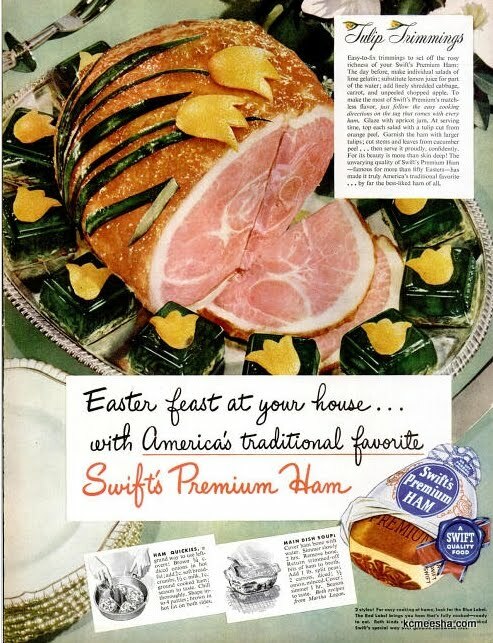 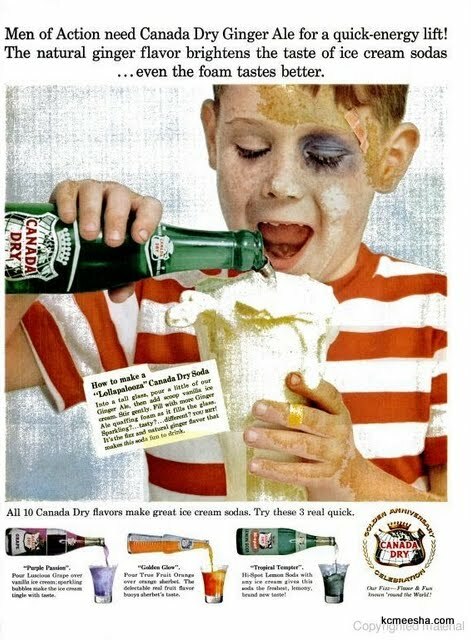 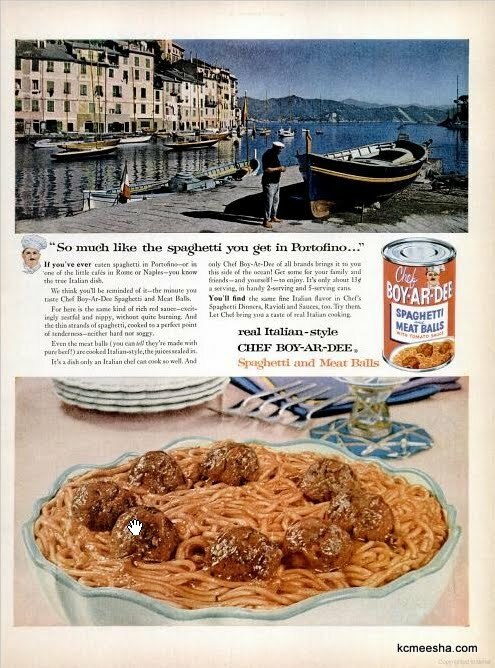 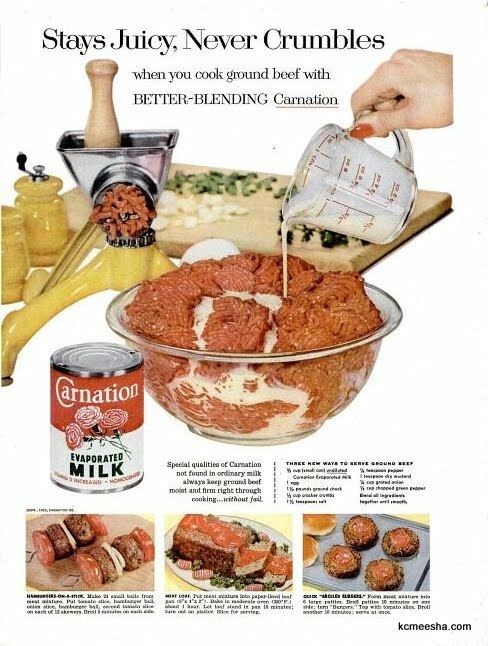 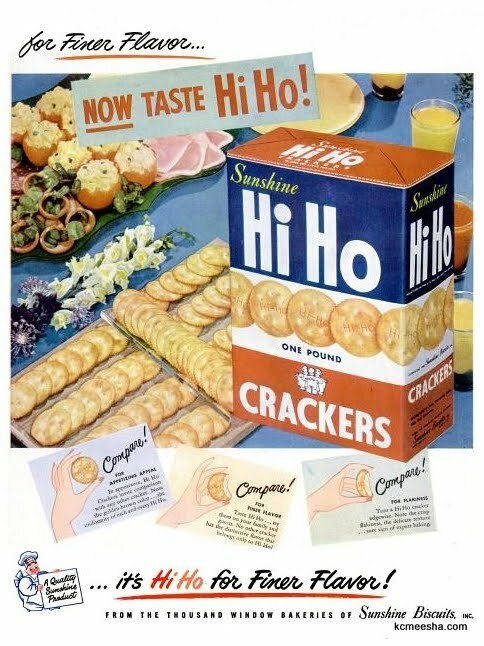 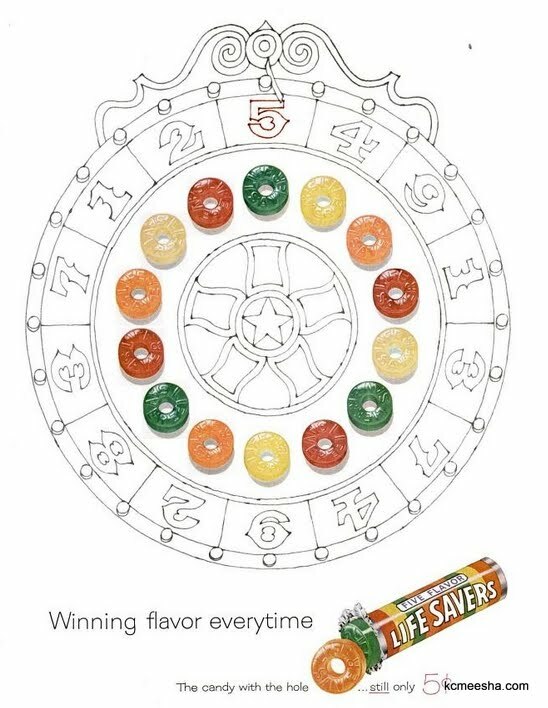 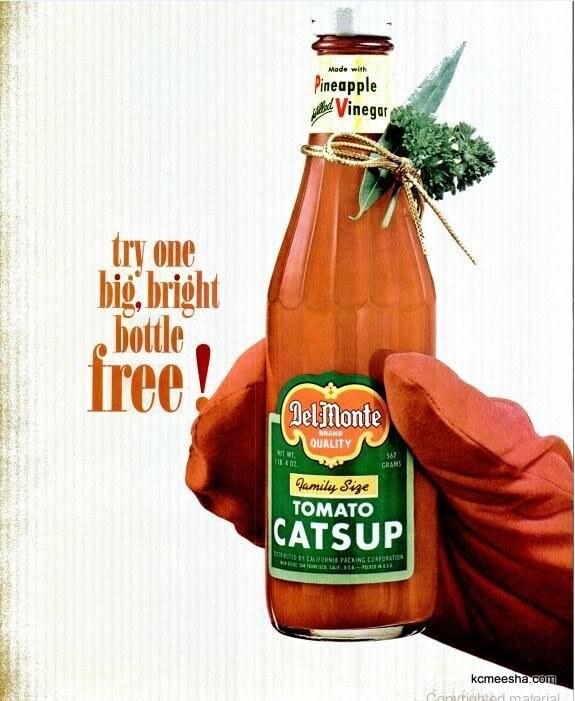 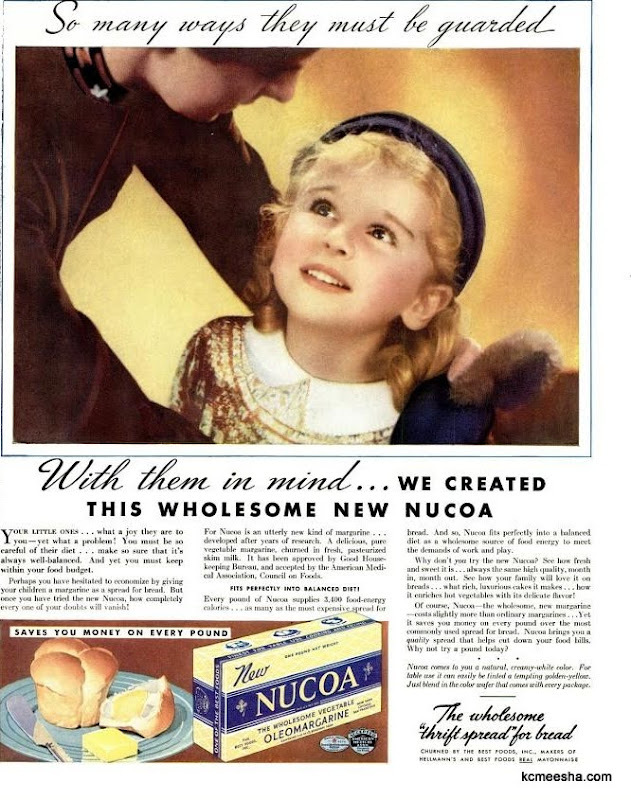 Now, when technology provides a way to block most TV and internet advertisement, I find myself marveling at these old ads, probably because they look so naive and amateurish compared to the slick ways the goods are being sold to us today. 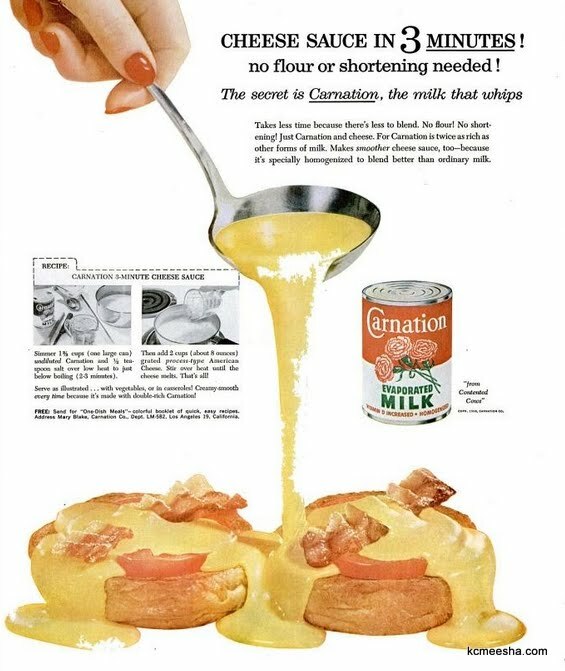 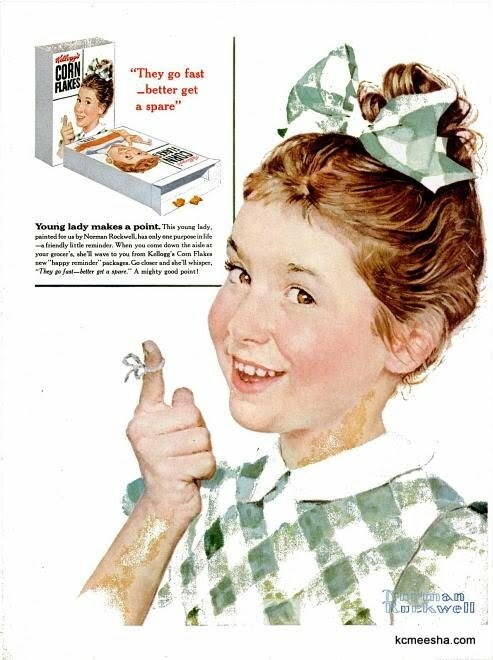 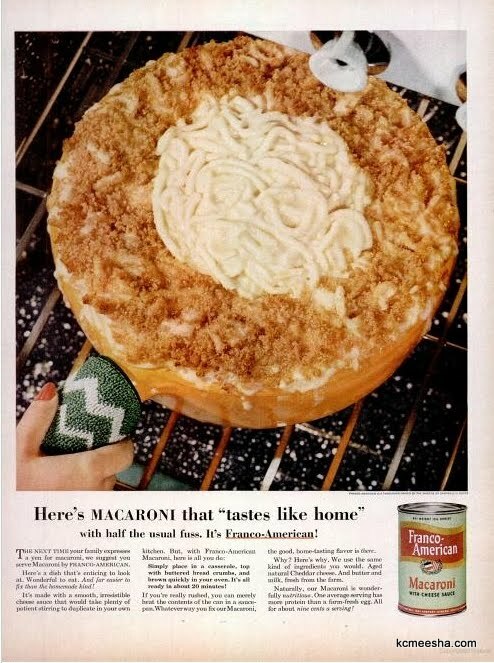 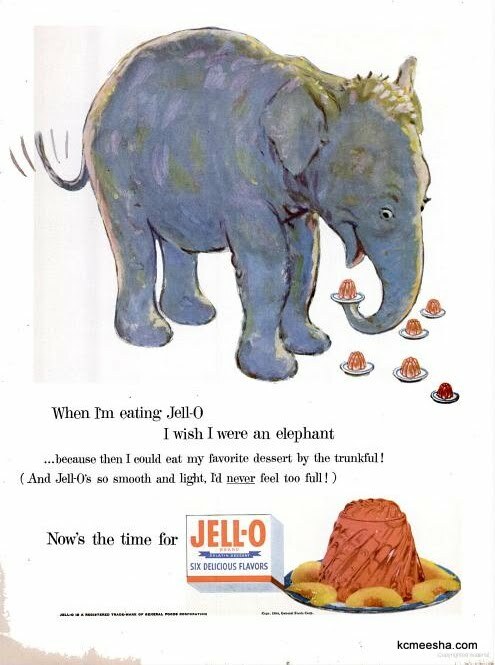 We’ll start with this subtly racist ad for Aunt Jemima pancakes.